Our Touch Of ECO rust resistant gardening tool set has everything you will need to tackle the garden this season. These easy to use and easy clean gardening tools are designed to look great and perform great season after season! Making them the perfect gift for any garden lover. 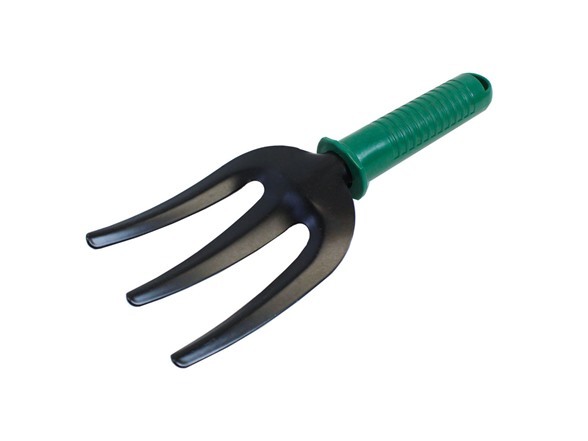 Each ergonomically-designed handle come with a perfect diameter and form fitting handle which provides better grip at neutral position and reduce wrist and hand strain, making gardening duties more comfortable and less tiring.